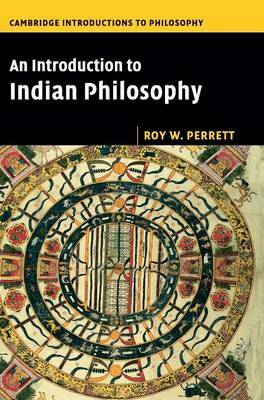 This wide-ranging introduction to classical Indian philosophy is philosophically rigorous without being too technical for beginners. Through detailed explorations of the full range of Indian philosophical concerns, including some metaphilosophical issues, it provides readers with non-Western perspectives on central areas of philosophy, including epistemology, logic, metaphysics, ethics, philosophy of language, and philosophy of religion. Chapters are structured thematically, with each including suggestions for further reading. This provides readers with an informed overview whilst enabling them to focus on particular topics if needed. Translated Sanskrit texts are accompanied by authorial explanations and contextualisations, giving the reader an understanding of the argumentative context and philosophical style of Indian texts. A detailed glossary and a guide to Sanskrit pronunciation equip readers with the tools needed for reading and understanding Sanskrit terms and names. The book will be an essential resource for both beginners and advanced students of philosophy and Asian studies.